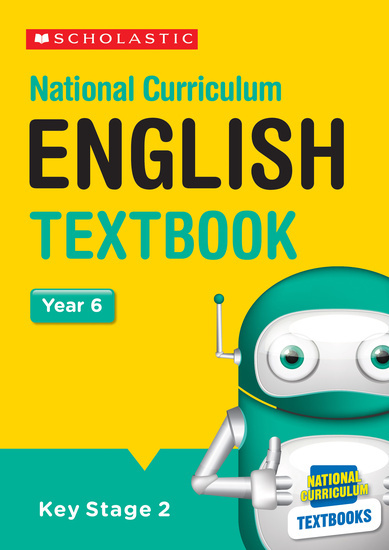 Scholastic’s bestselling National Curriculum Textbooks have been written by a range of national curriculum experts to provide a secure foundation for children’s learning both in the classroom and at home. Purchasing this resource will give you 276 Reward Points! The perfect resource for teachers – matched to the National Curriculum, and filled with well structured, exciting and engaging activities to help improve every child’s English level. 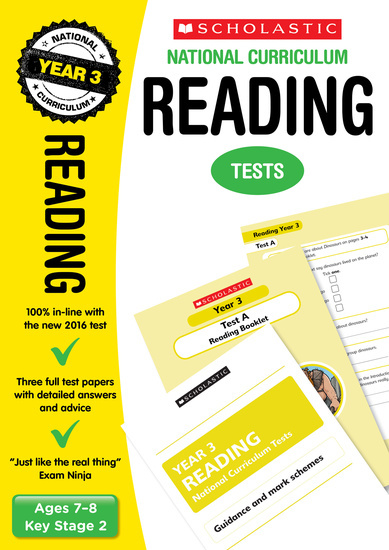 • The textbook can be used again and again, as children do not need to write in it. 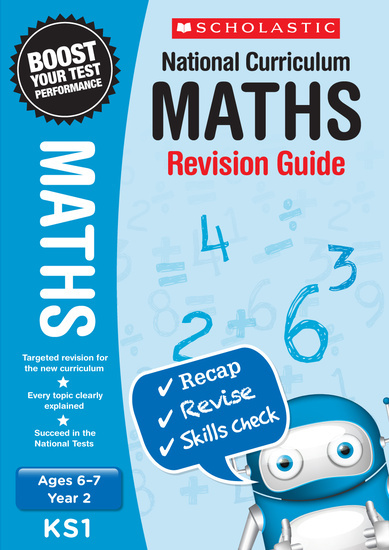 The related Planning and Assessment Guide (sold separately) covers each textbook chapter in detail to enable teachers to plan, teach and assess. It also links to the bestselling 100 English Lessons series to create the perfect teaching solution.